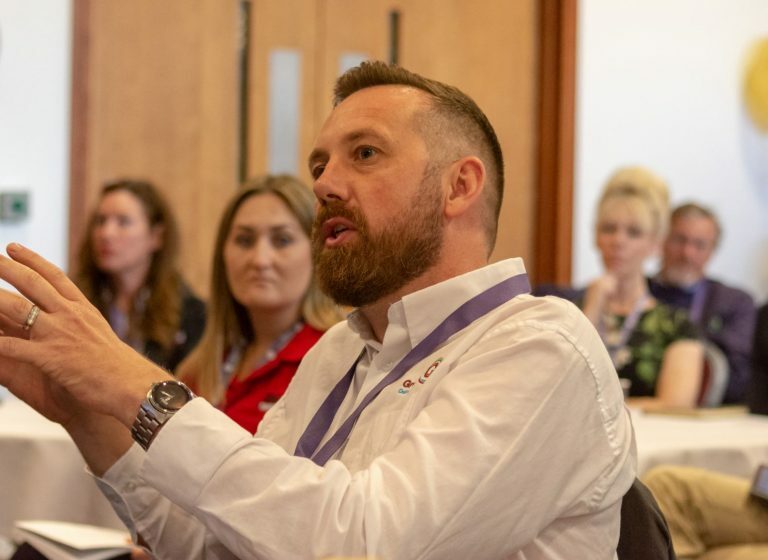 The Talent in Logistics Annual Conference boasts a packed schedule of speakers and panel discussions, and is the ideal professional learning opportunity to improve skills and knowledge alongside your peers. The Talent in Logistics Awards highlight successes of learning and development for both individuals and businesses in logistics and transport – an event not to be missed! The LGV Driver of the Year and Forklift Operator of the Year competitions are an opportunity for operators to showcase their skills through interactive challenges.